When to replace hair straightener before it's too late? When to replace hair straightener before it’s too late? Since the invention of these wonderful things, we know as flat irons, hair straighteners like wazor or BaBylissPRO, and hair dryers. Curly hair problems, all around the world have slowly come under control. That’s right, thanks to these wonderful inventions women can tame their unruly hair. Hair straightening tools are a lifesaver, and some would say a God sent the gift to curly hair women around the world. That said, while women are grateful or reluctant to let go of a great device they have found, that works for them and their hair women must remember, they don’t last forever. 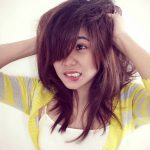 There are some sure signs when it’s time to say goodbye and invest in a new partner in crime to tame your curly hair. Often, users of hair straighteners or hair dryers wrap the cord around the device once they have cooled to store them away. What this will do is weaken the cord and the powerful electrical wires inside the hair straightening device. Check your hair straighteners and hair dryers regularly for loose or exposed wires. If or when they appear, it’s time to say goodbye to this device. They become dangerous to use and could cause an electric shock or fire. Regularly check the plates on your hair straighteners. Are they worn? Dented? Damaged in any way? If so it may also be time to say goodbye. It causes an uneven temperature when styling your hair. The plates will also snag at the delicate strands of your hair. When you switch your device on be it a hair dryer or hair straightener is there an unusual smell? Does it smell like burning in any way? If so check the wires, plates, and plug. Anything that smells unlike hair product residue burning off from the heat, could be suspicious and dangerous. This could be a sign of an electrical fire at any time. Is your hair straightener or hair dryer slow at heating up? Does the heat feel uneven in places? If so this is a sure sign of wear and tear. The device is on its way out and needs to be replaced. 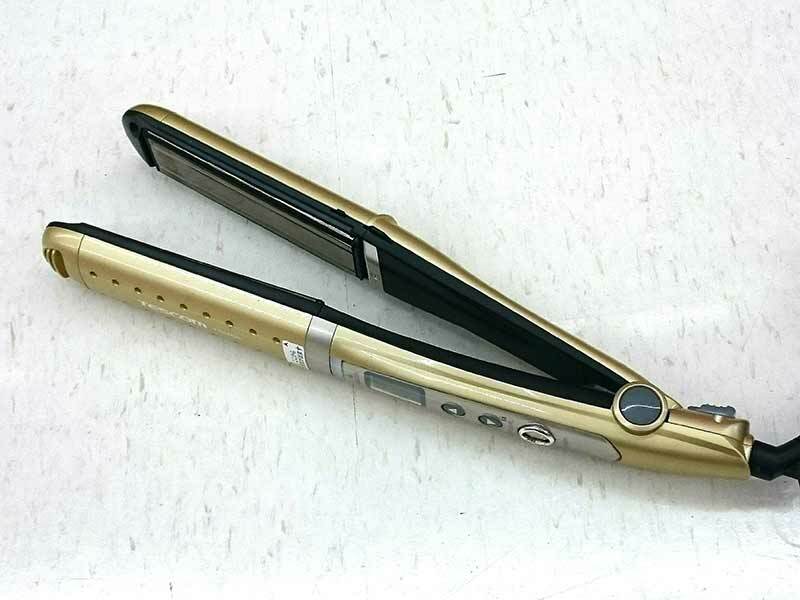 The damage that using this device to straighten your hair will cause is not worth it. Uneven heat will mean that you will end up dragging your straighteners along the stands of your hair more than you need to, to achieve the desired straightness. This will just cause further heat damage to your hair stands. The same can be said for a hair dryer if you notice that the temperature dips to a cooler one now and then, the motor could be on its way out a sign of wear and tear. Finally, is your straightener filled with product that is burnt onto the plates and edges? After you have wiped them down is the product still there? If so, it’s time to replace it. The dried product will only damage your hair further, and cause the device to heat up unevenly. 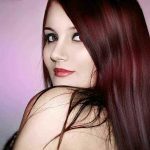 As important as hair straightening tools are to women, it might be hard to part with one that you love. However, it is important to put safety first. Never use a device that is clearly in need of replacing, never try to open the device yourself and investigate. Anything other than a simple fuse change, if it has blown should not be attempted. At the end of the day, these are electrical devices, which can cause fires and electric shocks, if they overheat, or used when they are showing signs of damage. However, if you really want your hair straightener to last long, use a titanium coated flat iron.